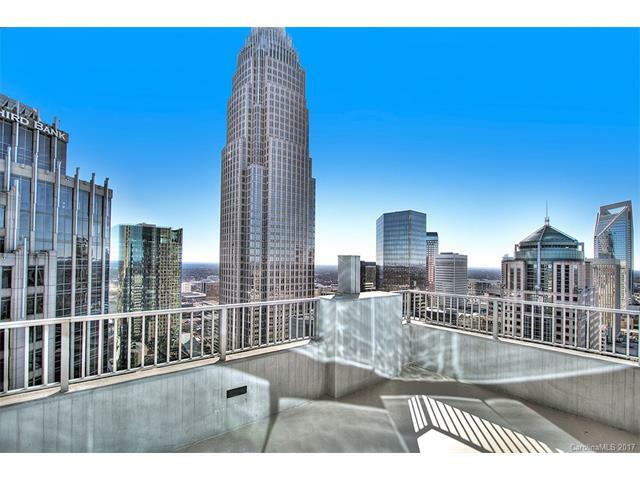 The Avenue boasts one of the most breathtaking views in Uptown Charlotte with its floor to ceiling glass windows. Granite countertops in the kitchen, hardwood floors, and stainless steel appliances come standard in most units at the Avenue. The Avenue is only a block away from the crossroads of Trade and Tryon streets, so you’ll never be far away from the excitement and action of living in Uptown Charlotte. 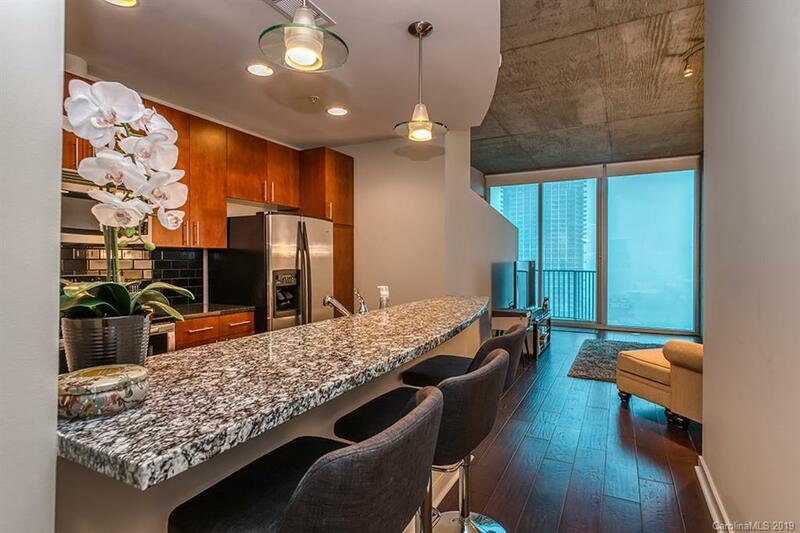 The Avenue also boasts of some of the best amenities in Uptown Charlotte living, with concierge service in the lobby, private parking, and most of all, the Amenities Deck. This is located on the 10th floor of the high rise, and it has a fitness center and yoga room for exercise, a heated pool for relaxation, and computers for your needs. A fire pit is also located in the pool area with a gas grill and LCD TV. The Avenue is one of Uptown Charlotte’s premiere living arrangements, with easy access to all of the attractions that living in the city has to offer.